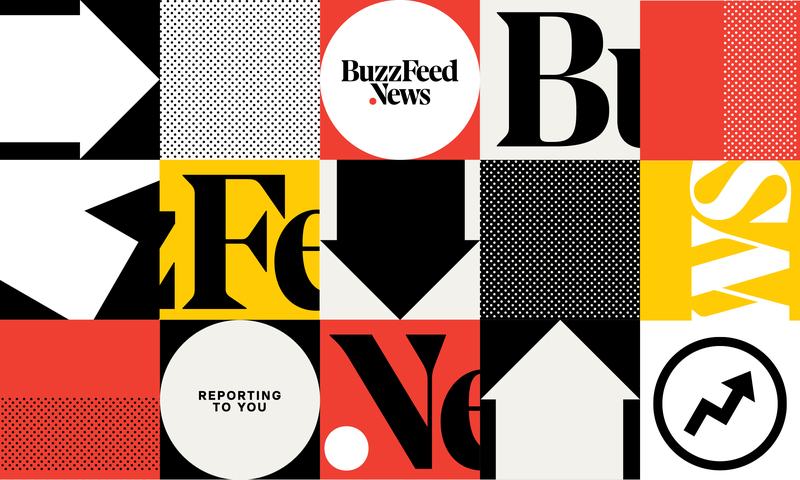 If you know something that deserves to be investigated and exposed in the public interest, BuzzFeed News can help. Have you come across evidence of corruption, crime, or wrongdoing? Do you believe members of the public are being harmed, exploited, or misled? Investigative journalism relies on people who have the courage to blow the whistle when they come across evidence of serious wrongdoing. A great tip will provide specific evidence of wrongdoing — not just a hunch, speculation, or personal grievance. Often, documentation is what sets a tip apart from a hunch: Do you have memos or videos or records that show some powerful person, company, or government agency abusing their powers, such as fleecing people of money or causing bodily or emotional harm? We can investigate most effectively if we know who you are and have a chance to discuss your information with you, even if you prefer to talk in confidence. We know that sources often risk serious reprisals, so we frequently agree to keep sources confidential. If we agree to keep you anonymous, that agreement is sacrosanct to us, and we will do everything possible to prevent ourselves from being forced to hand over your identity. Of course, sometimes sources are only prepared to disclose evidence without revealing their identity even to journalists. If you prefer to use a secure method that keeps your identity hidden from us, you can use our SecureDrop system. SecureDrop is the world standard for sending documents anonymously. When you interact with SecureDrop, we don’t have access to information that may personally identify you. Everything from your IP address to your physical location will be masked by the onion network (Tor). SecureDrop allows for us to communicate with you without knowing who you are. You can also use an old-fashioned method that can be remarkably effective: the postal service. You can send mail to us in the United States, the United Kingdom, or Australia — our addresses are on this page. You may wish to send us information without revealing your identity and then contact us directly to have a discussion, either on-the-record or in confidence, without leaving a paper-trail. On this page, you will find ways to get in touch with us. Investigative journalism relies on people who have the courage to blow the whistle when they come across evidence of serious wrongdoing. But no system is 100% secure, so we cannot absolutely guarantee your security. For example, if the computer you are using to submit documents is already compromised, any activities, including communications, could be compromised as well. SecureDrop is state-of-the-art, but like all software, it could have security bugs that could be exploited by attackers. Ultimately, you use the service at your own risk. Still, if you take the brave step to blow the whistle on major wrongdoing, we’ll do everything in our power to see that the public interest is served by investigating your information and bringing the truth to light. SecureDrop is a method of communication that keeps your identity hidden from us. When you interact with SecureDrop, we don’t have access to any information that may personally identify you. Everything from your IP address to your physical location should be abstracted using the Tor/onion network. Download and install a Tor Browser. Memorize your code name if you want to look for replies or further communicate with our journalist(s). Every online interaction leaves a trail of activity that eventually could be traced back to a specific person. However, the BuzzFeed SecureDrop system minimizes this. We take extensive care and caution by leveraging systems and best practices. All your communication with us is over the secure Tor network. We cannot and do not collect any location based information. Only select journalists who have demonstrated extremely high integrity are allowed to read communications. Our SecureDrop infrastructure is physically and digitally separated from the rest of BuzzFeed’s assets. Signal is an encrypted instant-messaging and phone-call app. Signal stores your number, but it doesn’t store a log of who you communicate with, or who communicates with you. You can also set it to erase messages so that they no longer exist on your phone, the recipient’s phone, or in the cloud. You can also send us encrypted email using Pretty Good Privacy (PGP) software. If you have a preferred PGP tool, such as Mailvelope, feel free to use that. Who you communicate with will usually be stored, but the contents of the message will be encrypted. If you choose to email us using the email address given below, your email and communications might be traceable by third parties with malicious intent. B077 0E9F B742 ED17 B4EF 0CED 72A9 85C4 6203 F09C. Monday - Friday, 10 a.m.–6 p.m. (Eastern Time), or leave a voicemail at anytime.